There’s a Eurorack craze on. Synth fever continues to spread. Instrument and software makers keep innovating. And there was reason to time all of this new gear madness to the beginning of this month – with not one but two massive trade shows, each a short Bahn ride away from one another in Germany. It’s almost too much. So, we’ve put our favorites all together, to keep it all straight. And we already covered what we thought were the runaway hits of the two shows. The biggest news by far was Pioneer’s standalone sampler hardware. If it seemed like we covered it a lot, it’s because we wanted every last detail, and because it seems a milestone for the industry that the biggest name in DJ gear is getting into the field of production / live performance / standalone hardware. So read our news stories, Dave Smith himself telling us about the filters and his approach to analog, and a hands-on with more details. There were a lot of other stories from the two shows, though. Here are our picks for the biggest news. This was the biggest surprise of all for me. 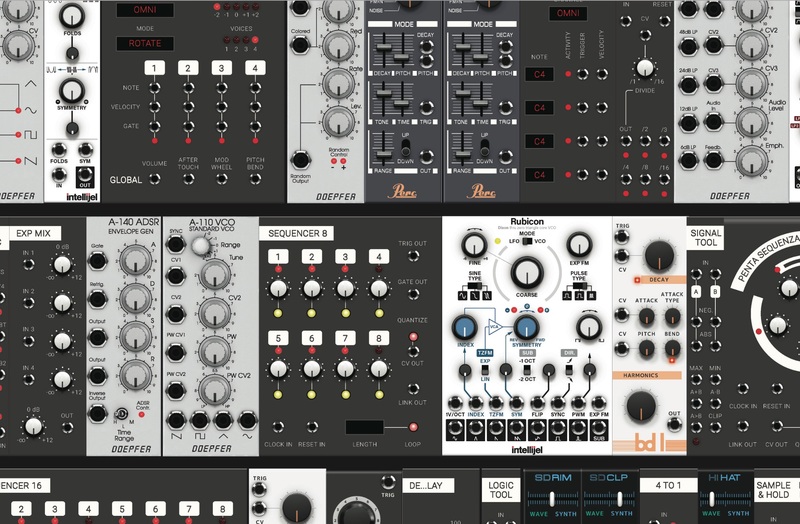 Softube are doing software emulations of popular modules – and I mean direct emulations, as in ones licensed by the likes of Doepfer and Intellijel. The model appears to be creating a platform – entry level is US$99, but then it appears you’ll be buying more modules in virtual form. The interface is really intuitive and smart, and I don’t doubt the Softube sound will be fantastic. On the other hand, it’s strange to see slavish recreations of hardware. One to test. This one I didn’t expect. ALEX is the latest take on embedded hardware – display plus controls, synth and 4-track sequencing modules, which you can combine into bigger systems. It’s a nice idea, even if others have failed to do something similar. We’ll have to watch this one. Rebel’s OWL modules combine Pd and hardware. 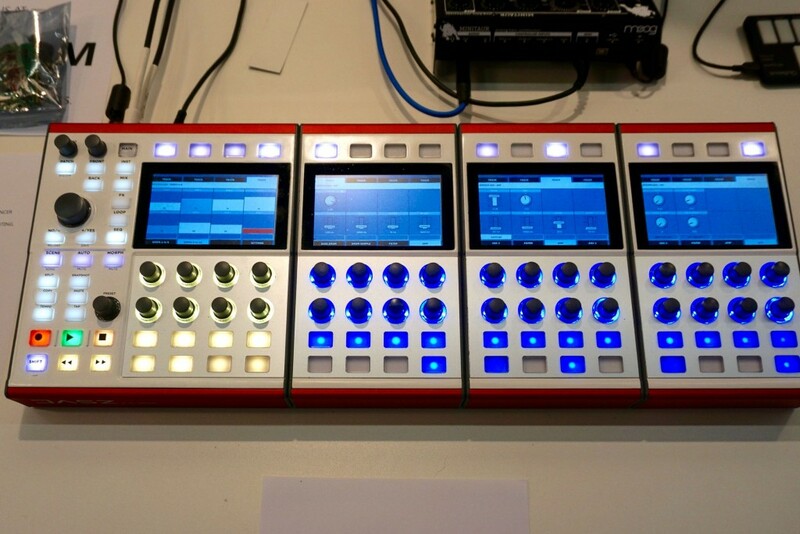 Hey, you bought a modular to get away from the screen, but… now you kind of want a screen. With a new multi-function OLED display, Rebel Technologies have a window on signal (as an oscilloscope) as well as functionality with their OWL module, which works with Pd. Rebel also unveiled some videos explaining how to use the free (software) Pure Data environment to turn the module into almost anything you can imagine, below. It’s great to see the truly open-ended world of software come together with physical patch cords in this format. I hope we explore this more soon. 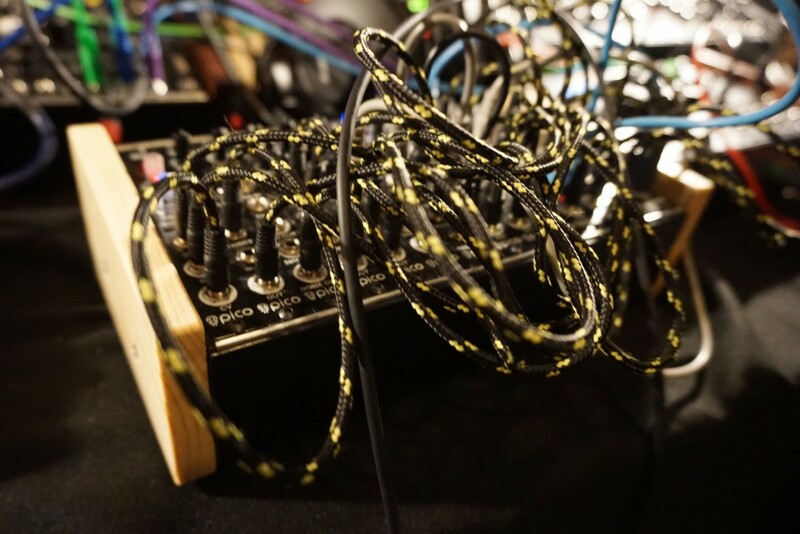 It’s all about the hybrid – digital with analog, virtual patch cords with real patch cords, the flexibility of a computer with the flexibility of Eurorack, each doing the job it’s best at or tailored to exactly what you need. 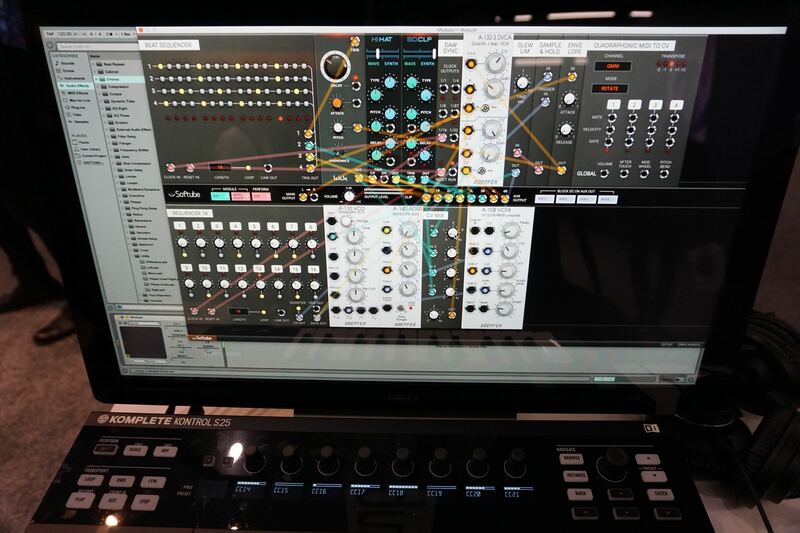 And Reaktor was a big player at the Superbooth, combining new modules with physical hardware (we’ll look more at these in detail soon, but here’s a video). 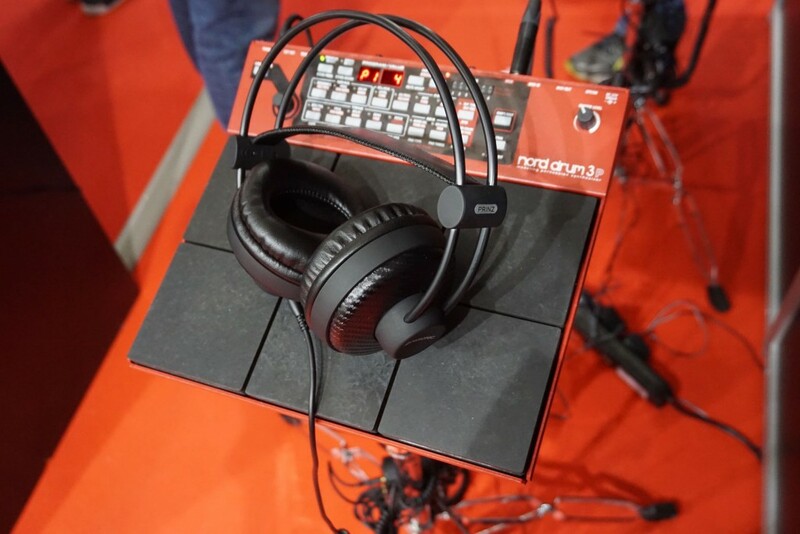 Dave wasn’t just busy partnering with Pioneer – he had a new module, too, one of the stand-outs of Superbooth. A personal highlight for me was getting together with Tom Whitwell, former editor of the Music thing blog, who has turned now to the hardware modular business. Back when CDM started, every morning began with coffee and looking to see what Tom (who in those days was waking up in London five hours before my New York time) had posted – a friendly blog rivalry. Now, instead, we get to see what his ideas for gear are. And Tom’s ethos of DIY and oddness is embedded in some great ideas. 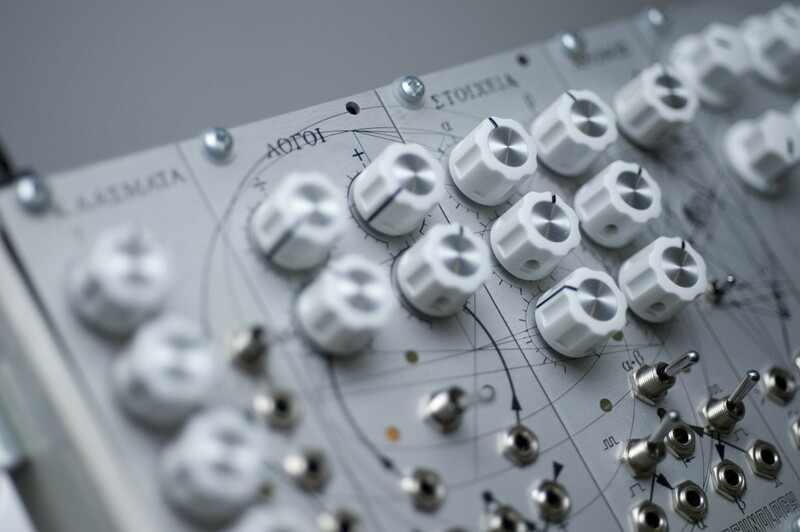 The Turing Machine Eurorack DIY kit is a fascinating melodic generator. The new version is easier to build, does pulse out, and has a rotary for loop length. The prototypes are looking even cooler – there’s Magnetophon, a tape head and amp, and Elecrophone, a guitar pickup in a module. I love that these are accessible ways of immediately experimenting with sound. The “Pico” line from Erica Synths is an idea whose time has clearly come – the notion is to fit a lot of modular capabilities into a small form factor. Plus this is a first, as far as I know: a USB-powered module. E-MU founder Dave Rossum had the module that ate Superbooth. 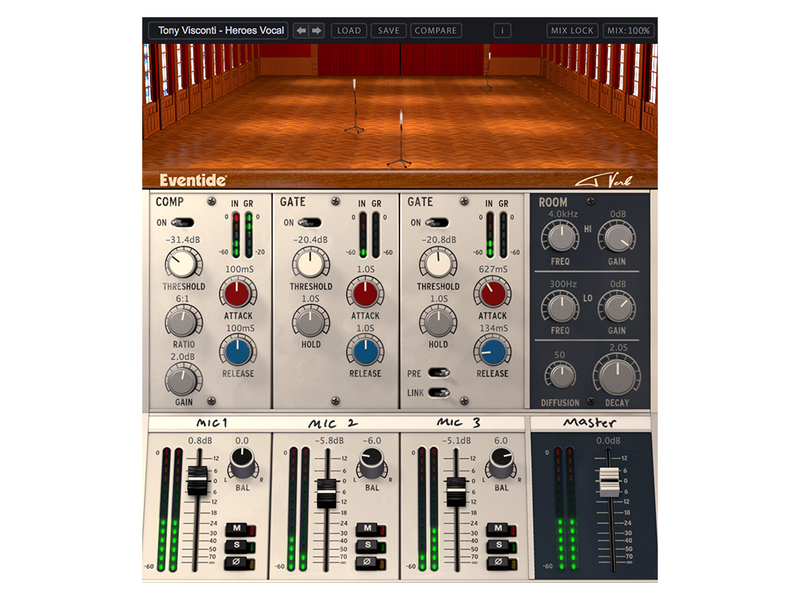 It’s an eight-channel, multi-timbral sampler – with each channel with separate outputs, configurable how you’d like. 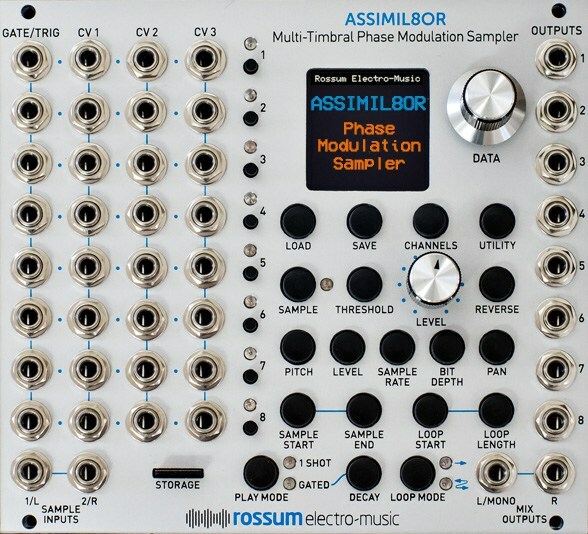 You get 24-bit digital, looping and sampling, CV-controlled scrubbing, 1-shots and gate, and then the ability to route CV to anything – sample and loop start and length, panning, even pitch and bit-depth and phase modulation. It’s basically a little computer. WMD are also killing it as far as modules go. Here’s new recruit Tyler showing his first module, the Aperture filter. Polyend’s Perc wowed crowds at both Messe and Superbooth. They have two products – a mechanical, robotic instrument that plays real drums from any MIDI source, plus their own monome-style dedicated hardware sequencer. I may have to go visit this Polish company; they’re doing amazing stuff. That’s all for now, folks. Did we miss something you feel was newsworthy? Let us know in comments below.